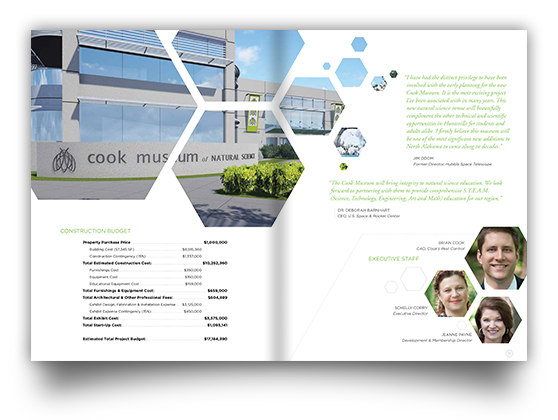 How many times does a marketing firm get the chance to design hardhats? 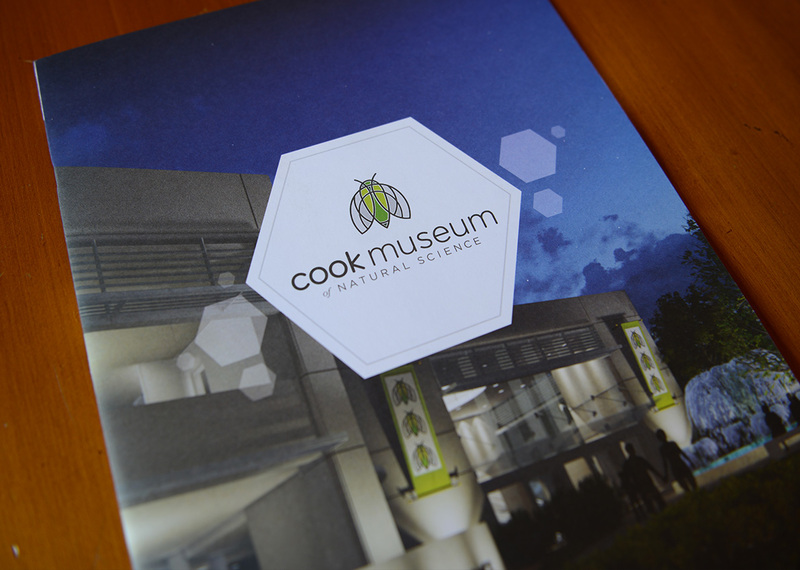 When the new Cook Museum of Natural Science needed a festive accent to celebrate their groundbreaking in downtown Decatur, the McComm Group jumped at the chance to create custom construction hats for the monumental day. 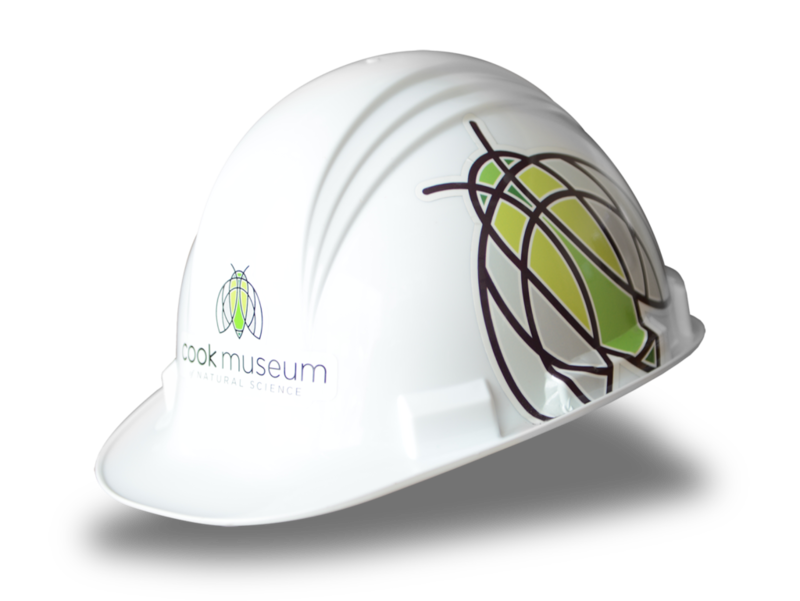 We didn’t stop with great headgear. 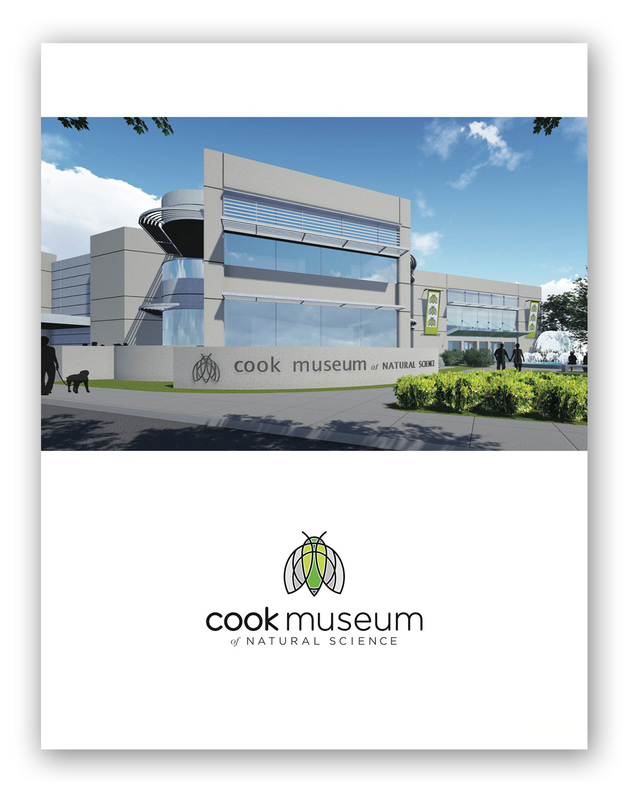 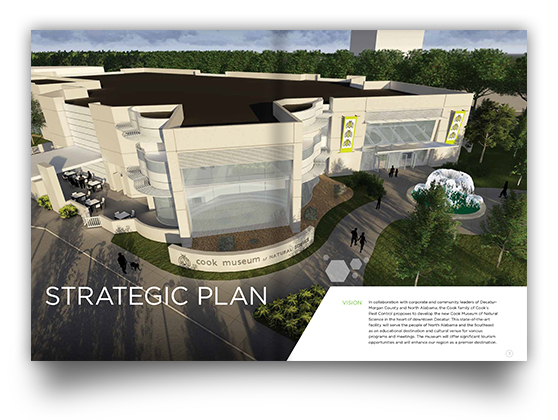 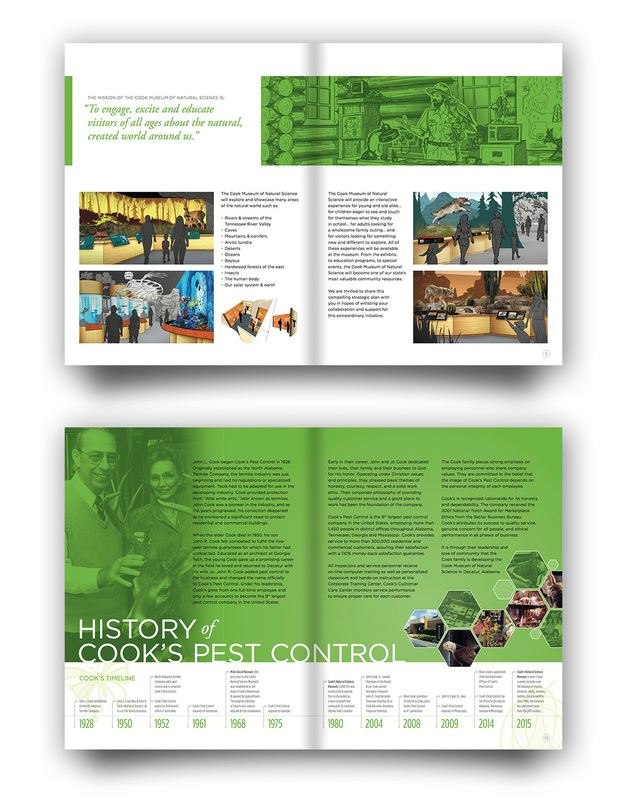 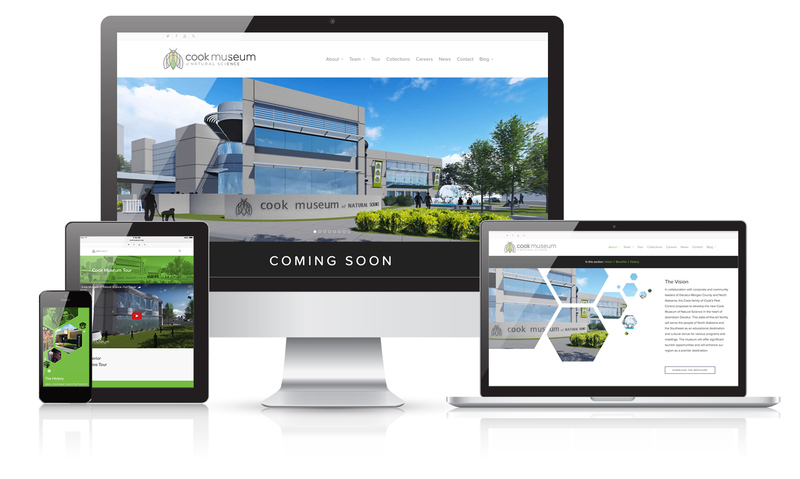 The McComm Group gave Cook Museum the edge they needed to tell the story of their dream to build a state-of-the-art educational facility by crafting a brochure, along with a responsive, smartphone-enabled website and blog to kick off their capital campaign.